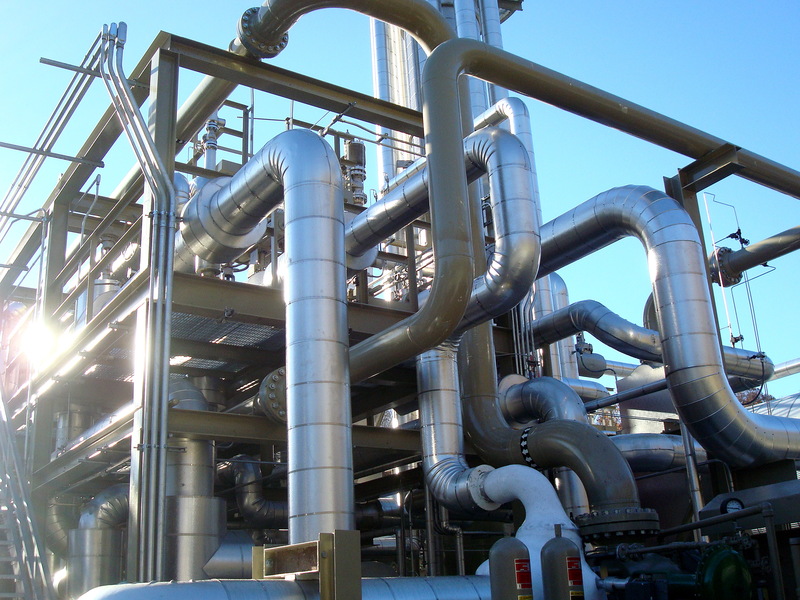 Fired Heaters are one of the highest energy consumers in process plant, as it consume fuel to heat a process stream, reboil a distillation column bottom or generate steam. Design and operating efficiency of a fired heater is a key factor that determine the fuel consumption required to achieve the process requirements. All these factors can be adjusted through controlling the air/fuel ratio, stack dampers opening, fuel inlet temperature and air preheating.